Spend less time worrying about your state unemployment responsibility. Spend more time focused on your business. For more than 25 years, UC Assure has helped thousands of eligible non-profit organizations leave the state tax system behind so they could continue to serve their communities. UC Assure provides an insurance alternative to the state unemployment tax program that allows eligible organizations to save money and grow with their missions. With our innovative solutions, your unemployment insurance rate is determined by rating your organization's individual claims history, not by the pooled averages defined by the state tax program. UC Assure aims to ensure that your eligible non-profit succeeds by demystifying claims and providing real-world savings. UC Assure can help you manage the legal hurdles and allow you to focus on your organization. 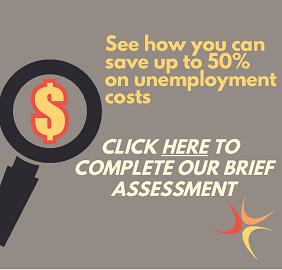 We bring your 501(c)(3) non-profit a range of secure unemployment risk management solutions that save your organization money and spare you future headaches.